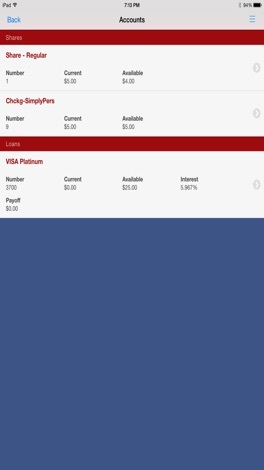 UCU Mobile makes banking faster and easier than ever! Deposit checks on the go with Remote Check Deposit. 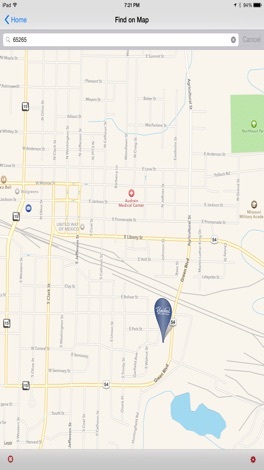 Find the nearest free ATM or Shared Branch location. Transfer money between your accounts. Send, request and receive money using Popmoney. 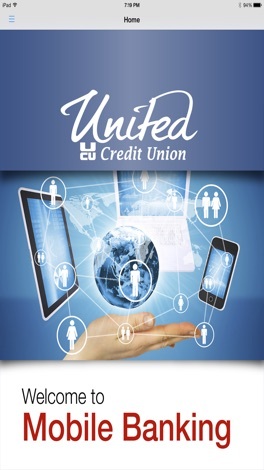 You must be a member of United Credit Union and be registered for CU@Home internet banking. To register, please visit our website at HYPERLINK "http://www.unitedcu.org" www.unitedcu.org or call 573.581.8651. We Are United! This app contains commonly used English idioms about love and business. It can help you learning more interesting English idioms and use them in daily conversations or improve your English usage.